Posted June 1, 2015 by Jon Hornbuckle & filed under Movies. Following the huge success of 2011’s Bridesmaids and 2013’s The Heat, Melissa McCarthy and director Paul Feig have become the most reliable director/actor duo since Tim Burton and Johnny Depp’s heyday. And whilst McCarthy’s recent films (Tammy) have seen her tread familiar ground, Spy is a departure in style and one heck of a risk. Yes, it’s a comedy with enough belly laugh moments to rival Bridesmaids but it’s also packed with enough high-octane action to thrill even the biggest adrenaline junkies. Movies playing off the spy genre can be very hit and miss. Kingsman: The Secret Service was applauded by audiences earlier this year and Spy is much more in that vein than the likes of Johnny English or Austin Powers. The opening is electric and sets the pace for the rest of the film. We begin with Bradley Fine (Jude Law) – a spy on a deadly mission – with Susan Cooper (McCarthy), his cheery, awkward and desk-bound assistant with more than just a little crush on her colleague. When the whole corporation is pulled into danger, it’s up to Susan to fly around the world on her first ever mission out on the field. What follows is more laughs and way more action than expected along with a constant wave of plot twists. Spy keeps you on your toes throughout and the 120 minute running time zooms by. Rose Byrne is an absolute revelation as the dry-witted, evil mastermind. McCarthy gets most of the big laughs and as is often the case, the villains are the most fun to watch. 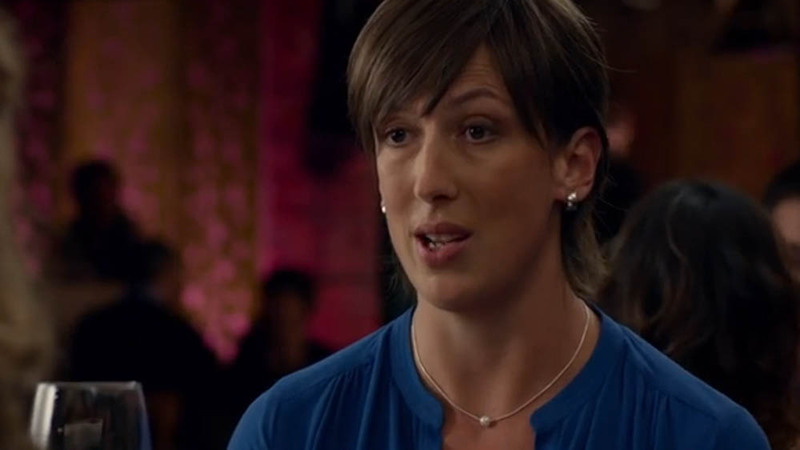 Jason Statham and Miranda Hart complete the cast; both playing roles that they could do with their eyes closed – but the film would be lacking without. Statham plays another tough-guy agent gone rogue with more braun than brains whilst Miranda returns as pretty much the exact same character from her BBC One sitcom. As entertaining as that whole act is, it would be nice to see Miranda’s next big-screen role break the mould. Spy is bonkers and so much fun; it’s hard to think of anyone who wouldn’t enjoy this film. McCarthy is bound to get a franchise out of this and we’re already looking forward to the almost-inevitable sequel. Make no mistake – this is no mere spy spoof. The danger is real here – bones snap, bullets are fired and the knives are as sharp as the jokes that keep coming thick and fast. It’s a deadly combination. Released in UK cinemas on Friday 5 June 2015. > Follow Jon Hornbuckle on Twitter.